The ultimate book lover’s guide to Paddington 2! 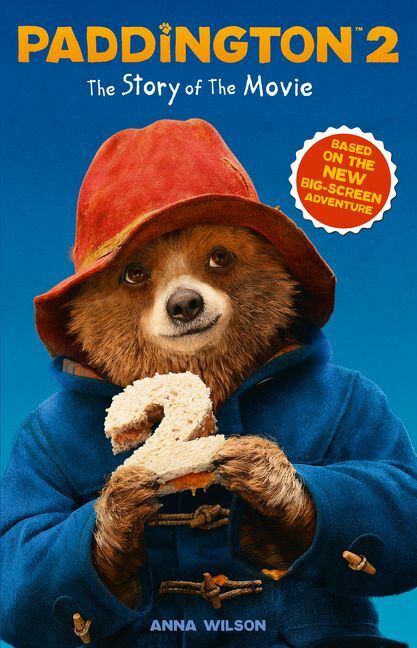 If you’ve seen the Paddington 2 movie trailer, you’ll definitely be as excited as we are for the upcoming movie. 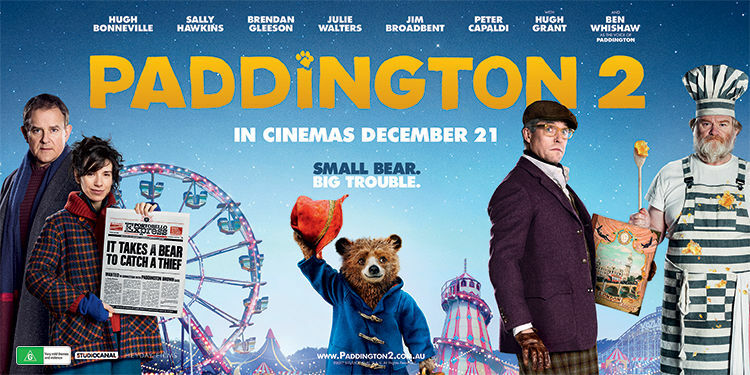 In his second big screen adventure, the beloved Paddington Bear will take on the entrancing city of London. 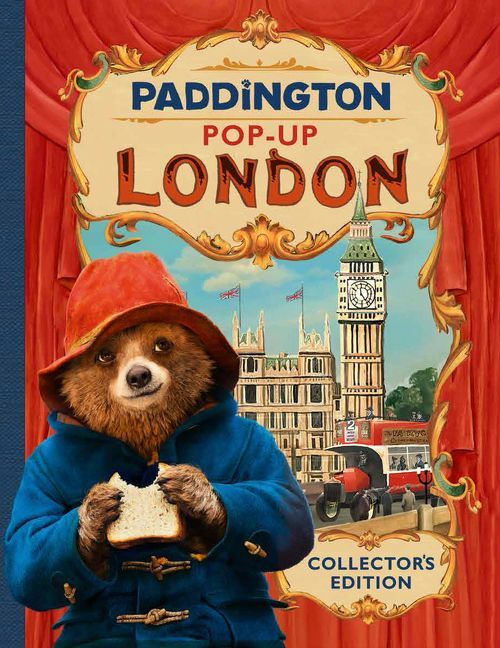 Before you watch the movie, get your marmalade-covered paws on these wonderful books! Meet your favourite characters and make some new friends along the way as the marmalade-loving bear returns for another sticky adventure. Packed with games, puzzles, crafts and much more! 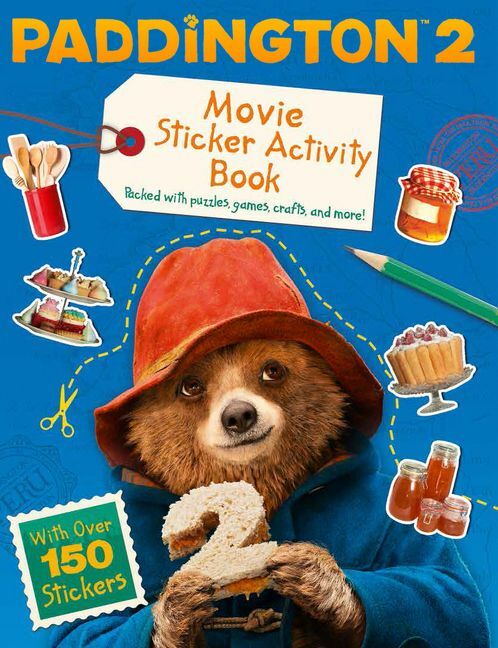 Includes postcards, mask, Paddington door hanger, and over 150 super stickers. The perfect gift for small paws! 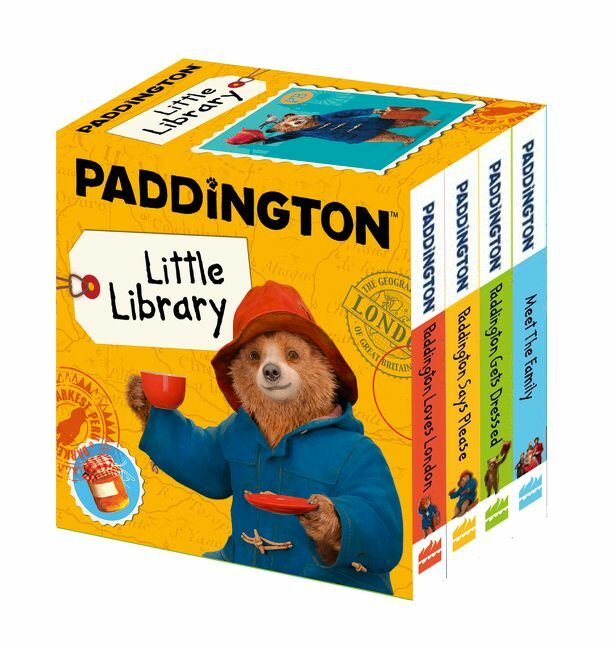 This chunky slipcase set with simple text and images is the perfect introduction to Paddington, for the very smallest of fans. 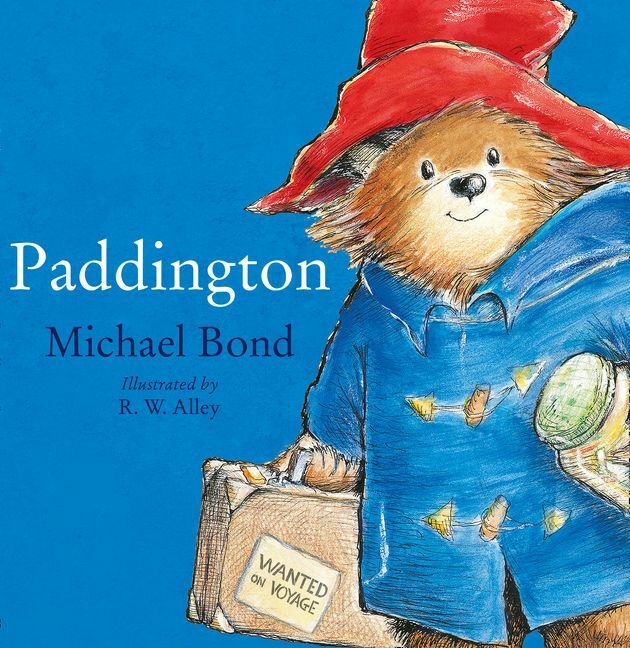 Four fantastic board books all about the world’s favourite bear! Perfect for fans of the Paddington movie aged 1 year and up. This entry was posted in Children's Books, Classics and tagged Hugh Grant, London, Michael Bond, Movie trailer, Paddington Bear. Bookmark the permalink. "The ultimate book lover’s guide to Paddington 2!"